Based from the family farm in the village of Betley, our founder Dave Griffiths and his team of experienced arborists have been looking after trees at residential and commercial properties since 1998. 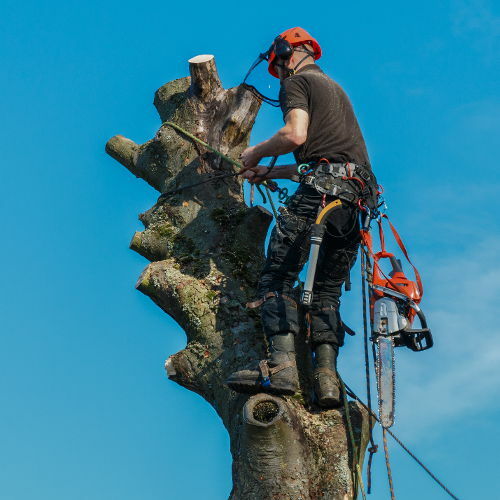 We undertake all aspects of tree work throughout Staffordshire, Cheshire and Shropshire and pride ourselves on the service that we provide. 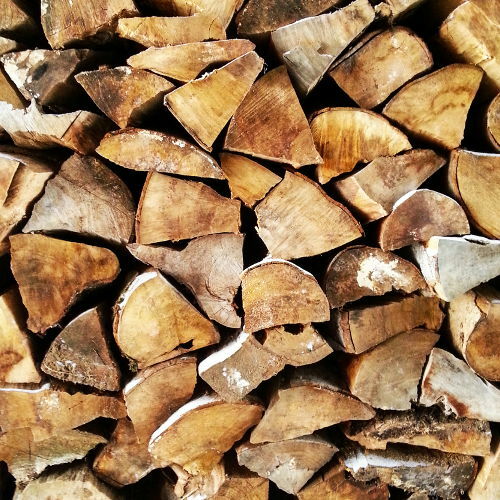 We offer tree surgery in most local areas including Stoke-on-Trent, Newcastle-under-Lyme & Crewe. Quotations are provided free of charge and we are always happy to visit you in person to assess your particular requirements and offer advice. 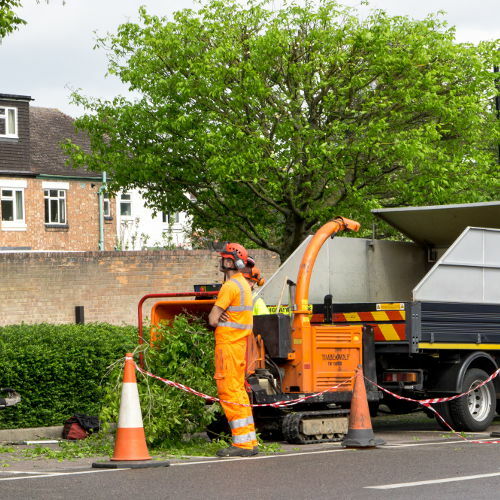 Our small team of tree surgeons are trained and NPTC qualified, and are fully insured with Public Liability Insurance up to £5 million. In addition to our tree work for residential and commercial customers, we currently manage a number of local woodlands including Maer Hall, Burland Hall and Betley Court.